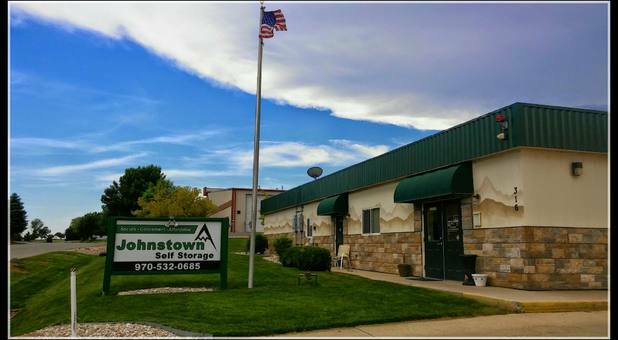 You can find us centrally located to Berthoud, Johnstown, Milliken and Loveland. We are conveniently located just west of the I-25 Johnstown Exit (exit 252). 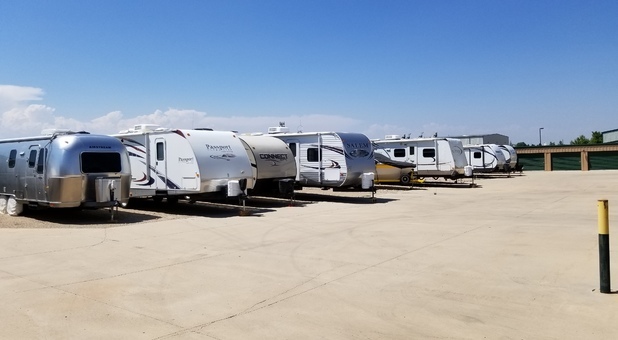 *Our facility is completely paved with the exception of RV and Vehicle Parking. This is not paved in the case of an accidental oil leak. This is still located within the gates of the facility. We pride ourselves on our customer service and always doing the best possible for our customers. We are a family owned and ran business so the customer always comes first! We offer active military and senior discounts as well as seasonal promotions. In addition, we offer for sale all the supplies you need for your move and stay with us. 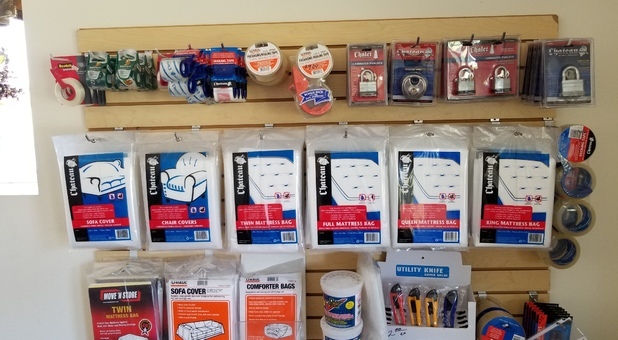 We offer locks, boxes, packing tape, mattress and furniture covers, box cutters and more. 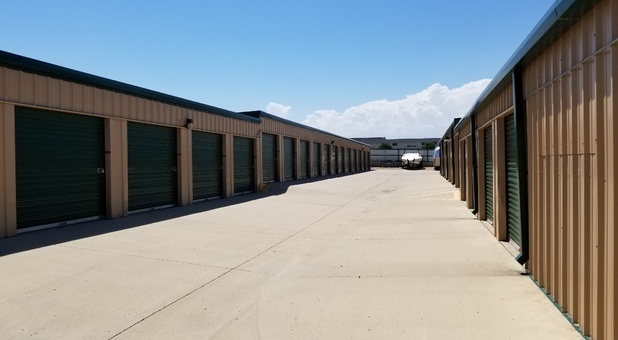 If you’re in need of a safe and convenient place to store your belongings, then you’re in luck! 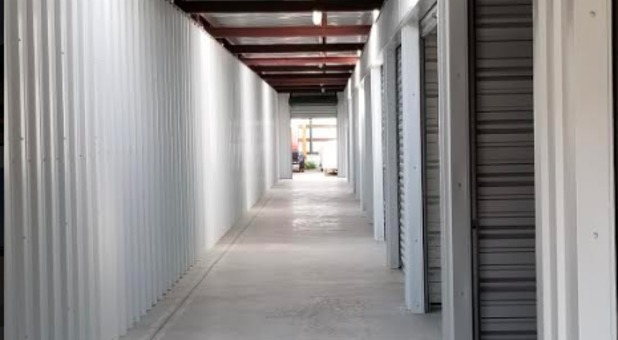 At Johnstown Self Storage, we provide a variety of unit sizes that are temperature controlled for all your storage needs. 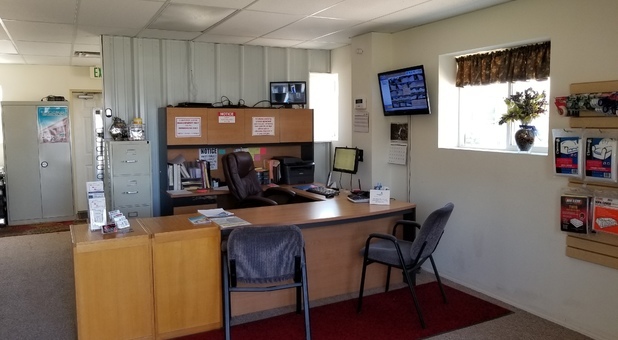 Our facility is secured by perimeter fencing, gated entry, and surveillance cameras, so you can drive away knowing your things will be safe from harm. In addition to drive-up access to your unit, our wide aisles make for easy maneuvering of large trucks. Speaking of large vehicles, we also offer outside vehicle storage. If you have an RV or a boat at home that’s taking up a little too much space, you can store it with us and know it’ll be safe and secure. We’re located just off Highway 48 next to I-25. Come visit today and one of our friendly staff members will be happy to get your renting experience started! I called wanting a unit they informed me that they did not have that size. So they called their sister facility and reserved the size I wanted. It is brand new and closer to my house in Winsor. Called several facilities to price check. These guys were the best for the prices. 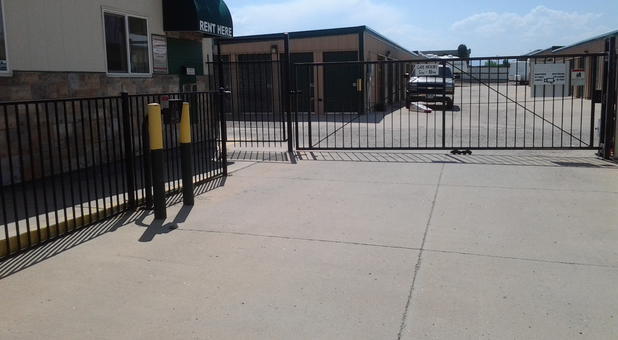 Also, it is completely gated and secure. I don't worry about my things here. Staff is great as well! Staff is so helpful and friendly. The location is great, too! Right off I-25 and highway 34, it is conveniently accessible and I can get to it easily from anywhere in northern Colorado. 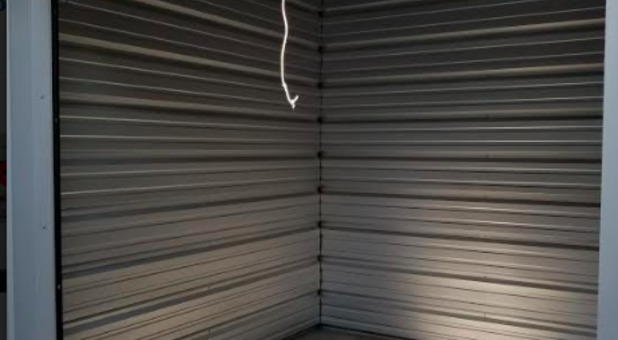 I would definitely recommend it to anyone looking for a place to store their belongings!! We only had ONE week's notice to vacate our apartment, and were panicking about what to do with all our stuff while we stay with mom for a while. This place came through for us... even offered to take our info & pymt by phone, which was awesome! One major headache taken care of with this place. Very much recommend.